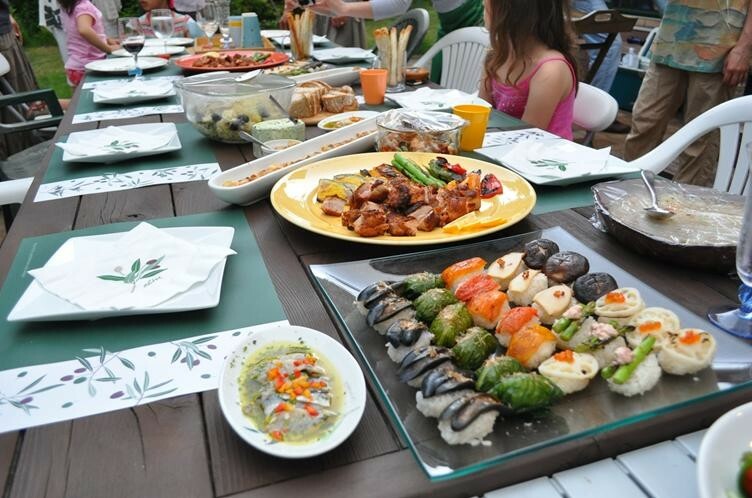 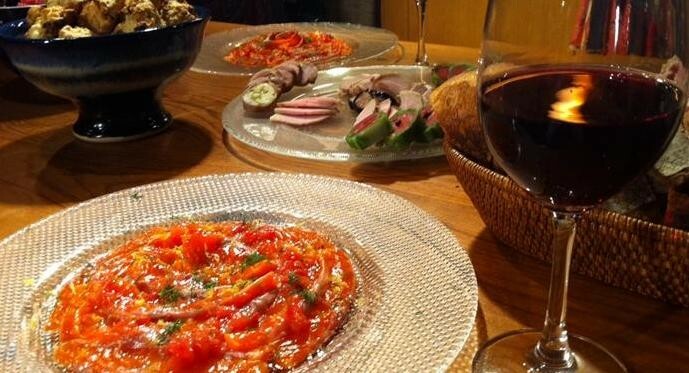 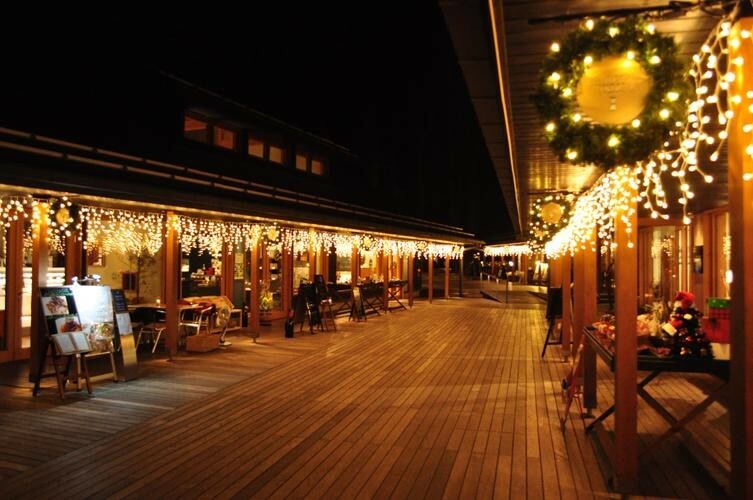 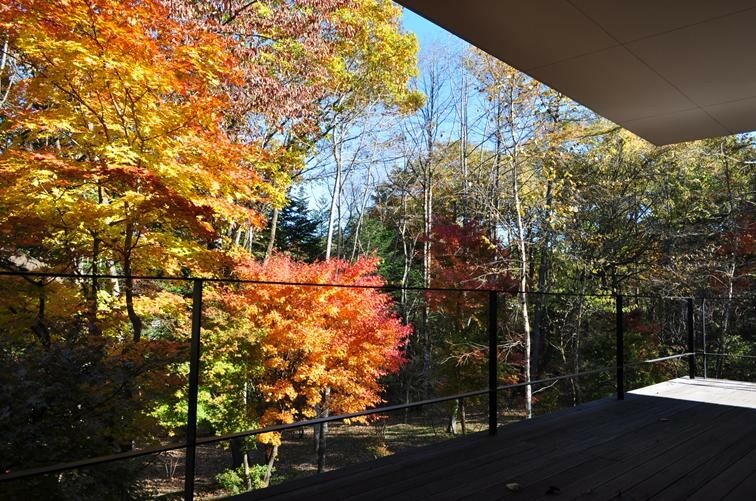 ※ Want to enjoy the Karuizawa resort house life ? 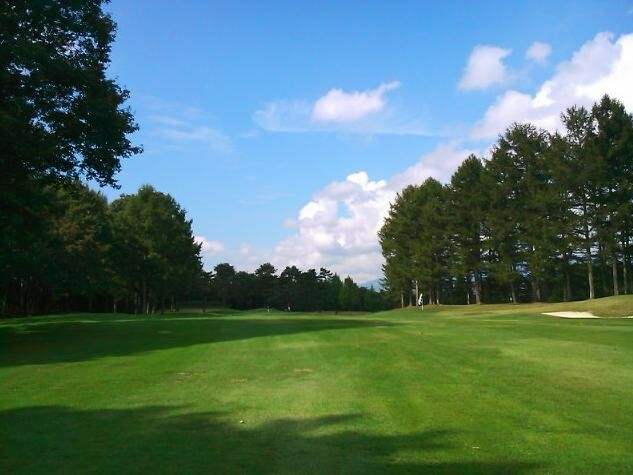 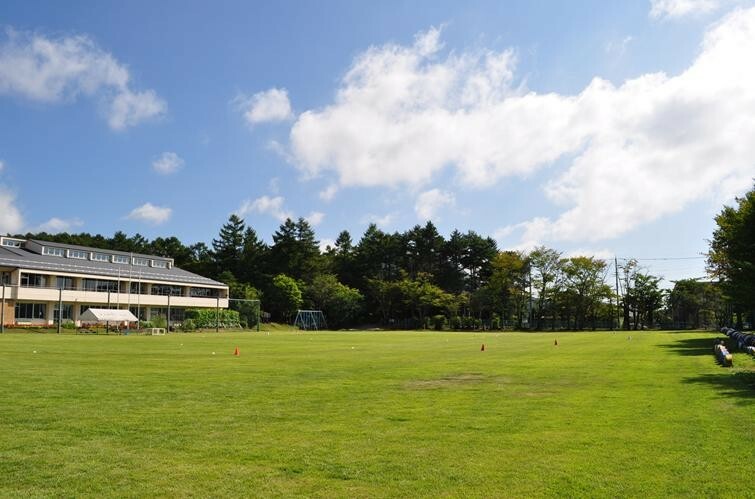 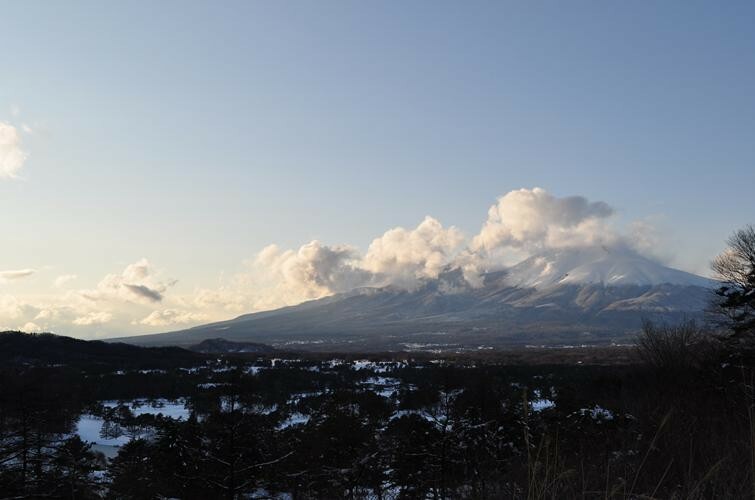 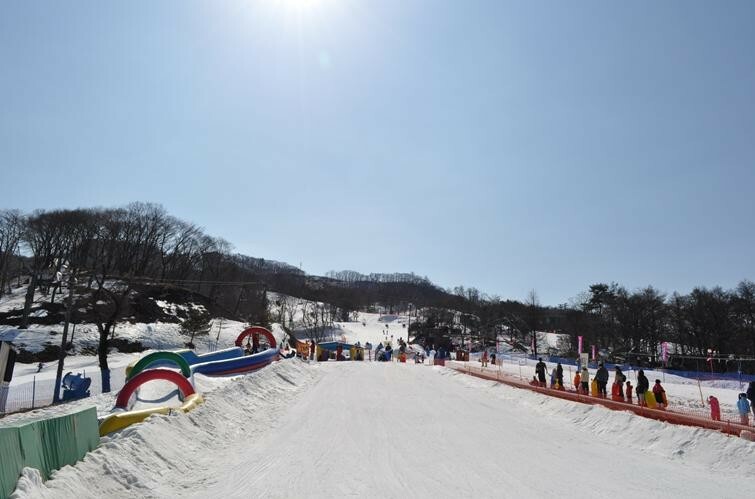 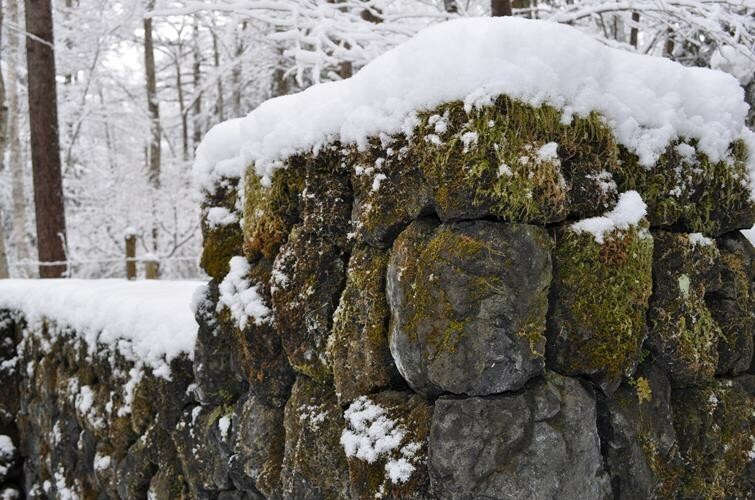 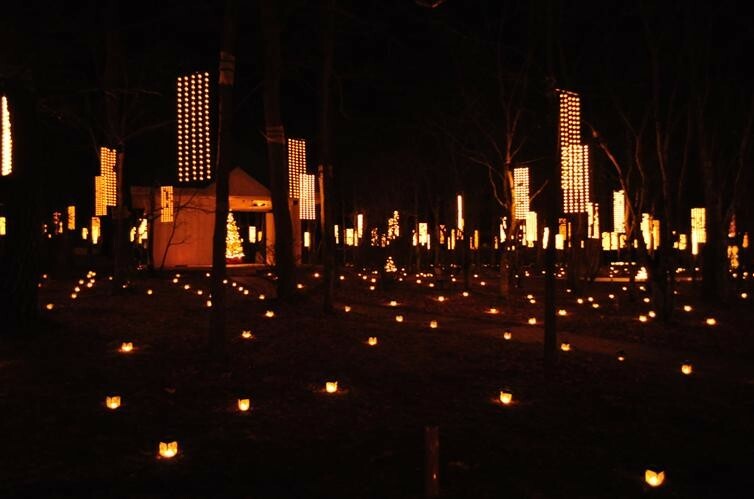 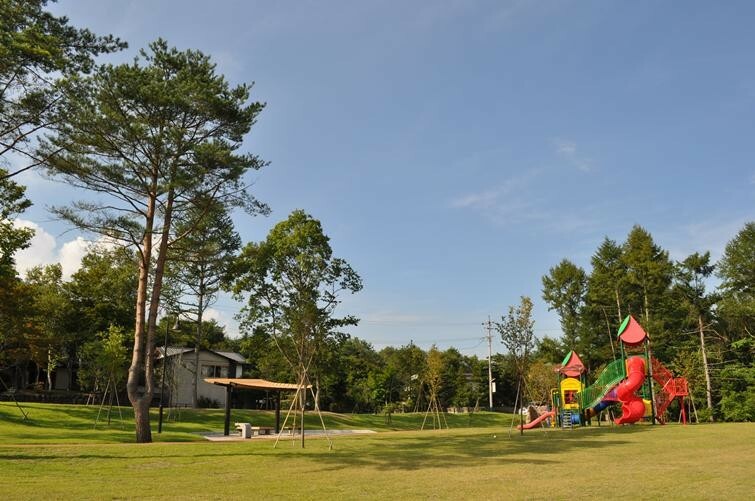 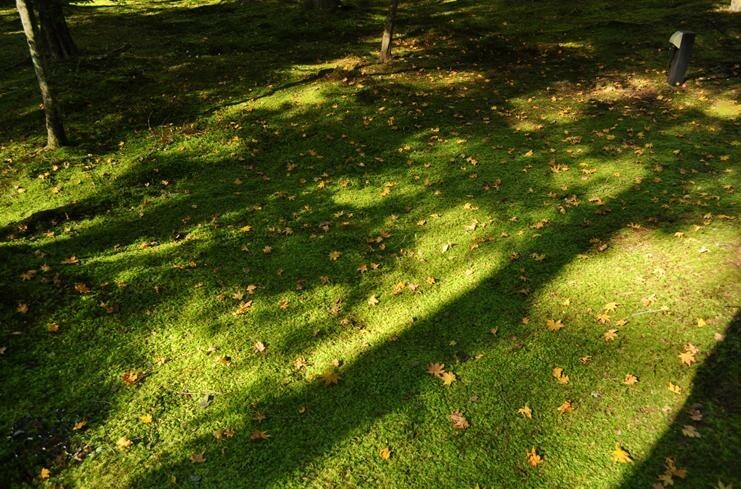 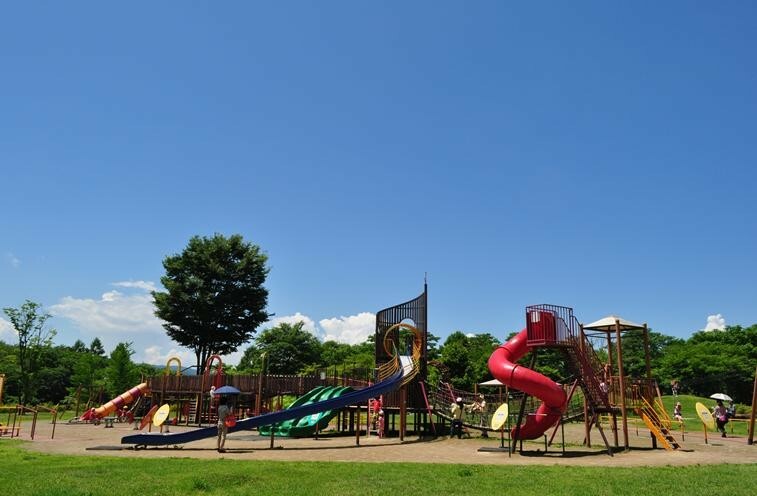 ※ Want to try out a life in Karuizawa before your plan to move or build a second house ? 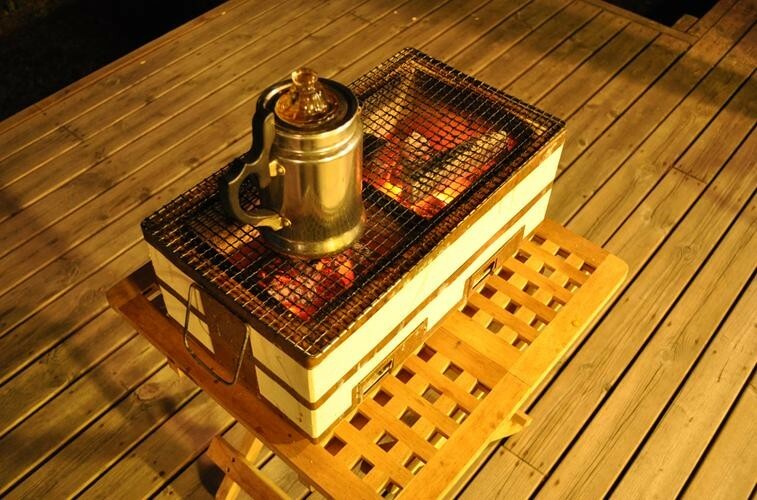 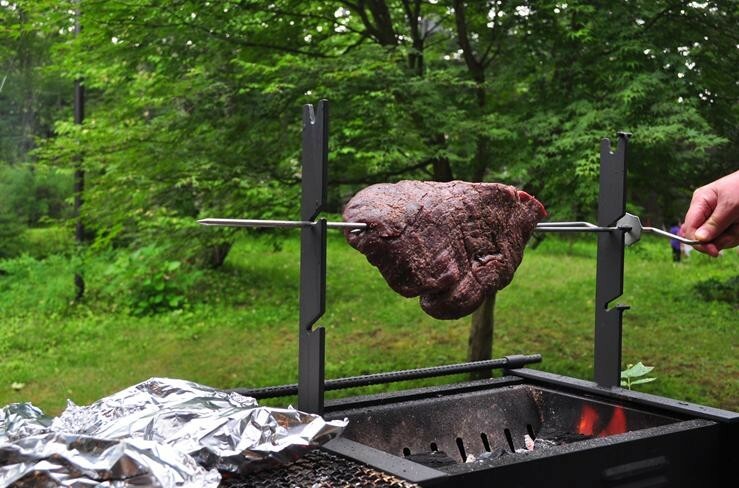 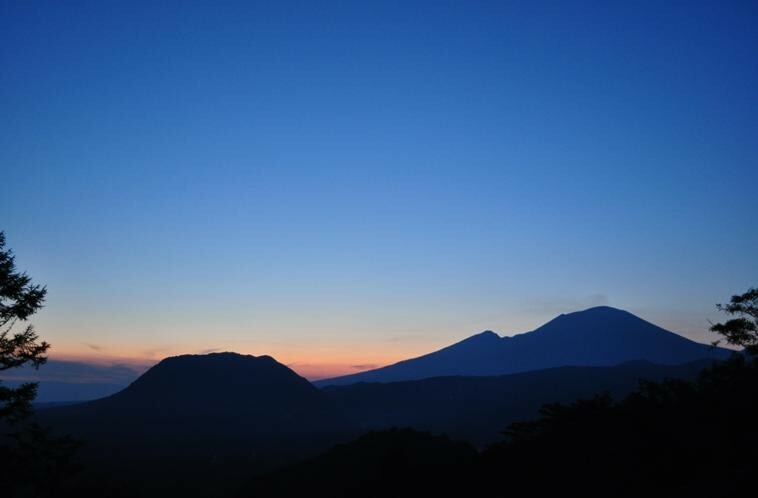 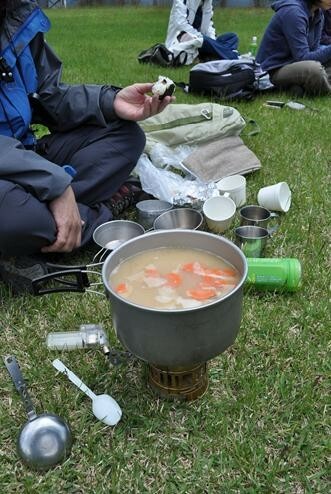 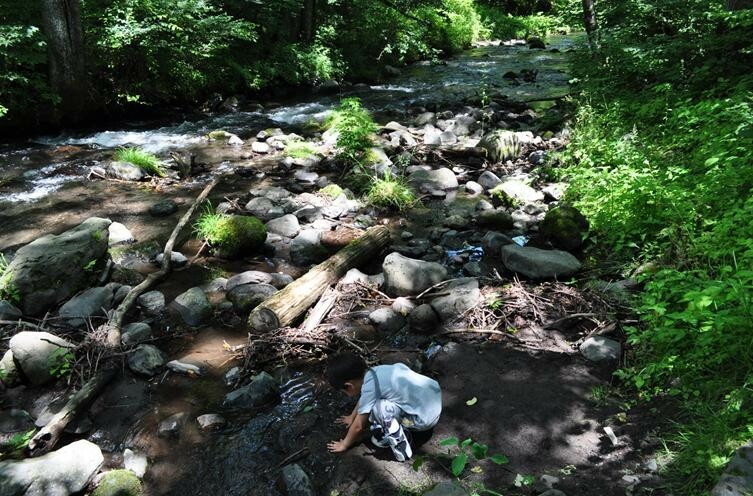 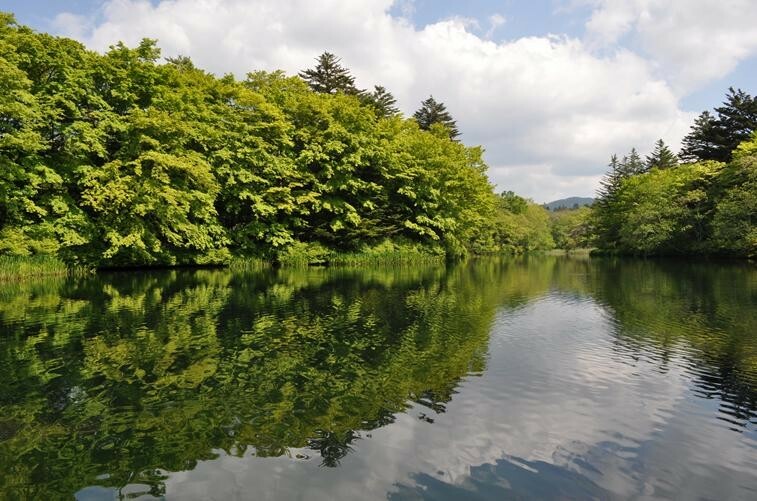 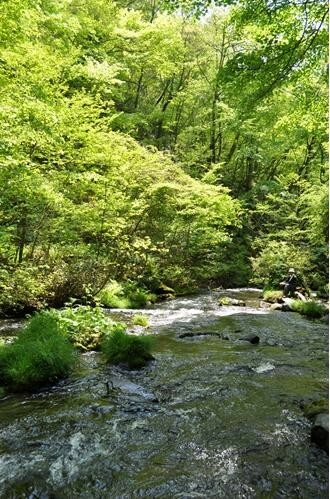 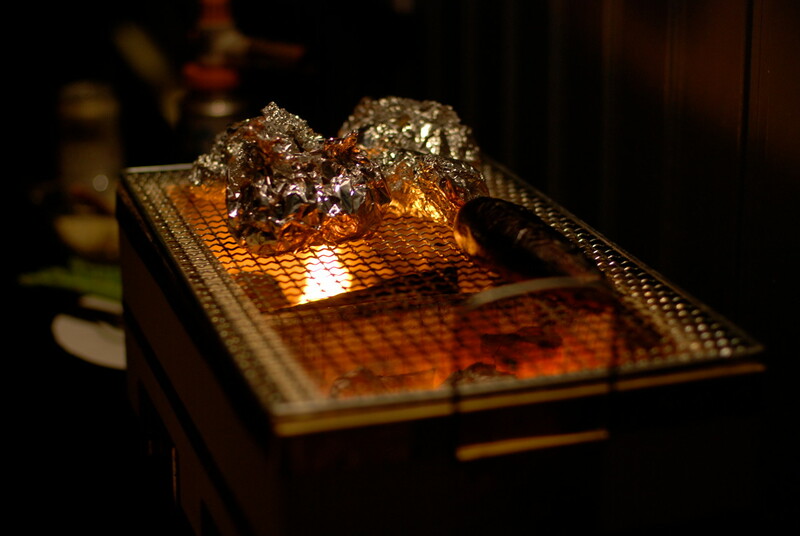 ※ Spend a dual life in summer between your home and Karuizawa ? 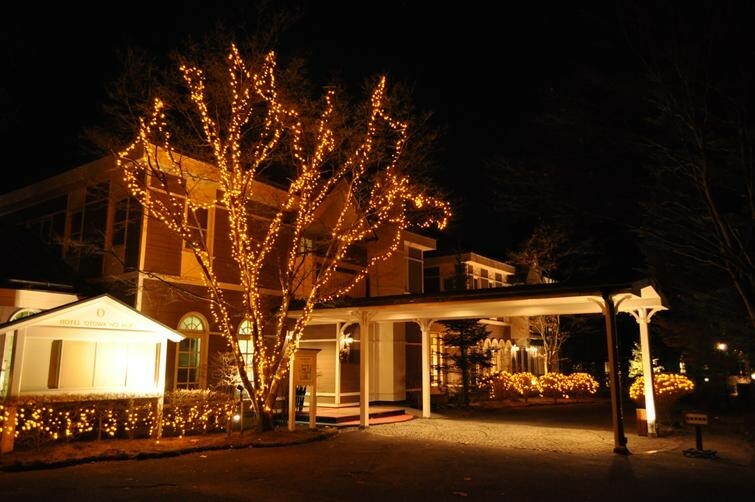 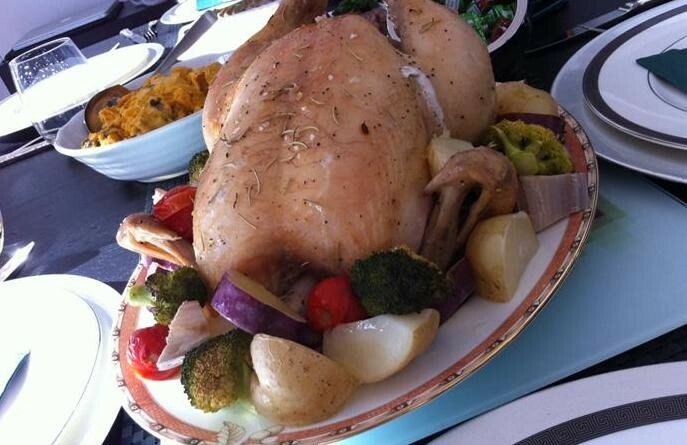 “Karuizawa Weekly Villa” responds to your wishes !! 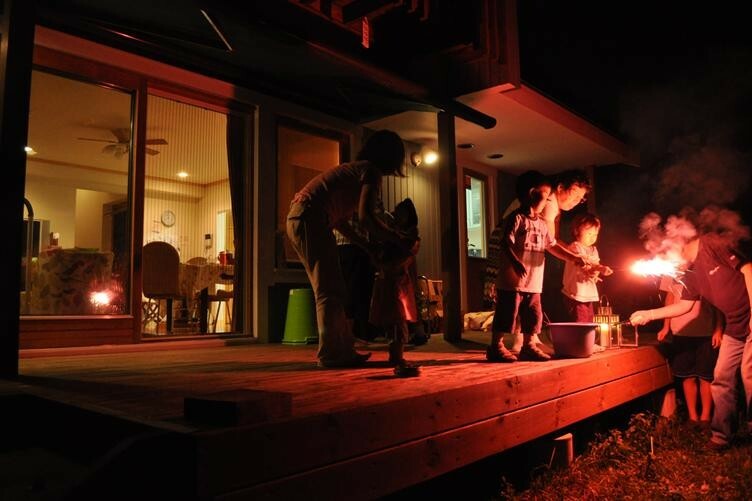 Villas in Karuizawa rented on a weekly basis (6 nights) are waiting for you to enjoy. 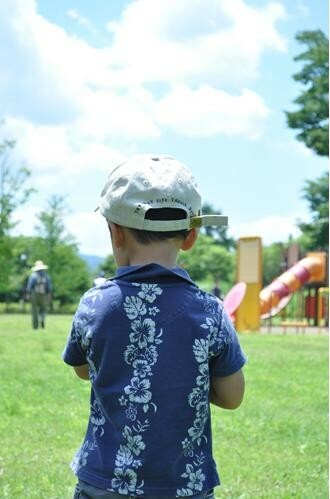 Copyright© Life Plus Inc. All Rights Reserved.